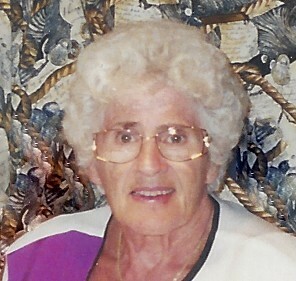 CHICOPEE- It is with deep sadness and heavy hearts that the family of E. Theresa Weaver announce her passing on April 10, 2019 at Mt. St. Vincent Care Center. 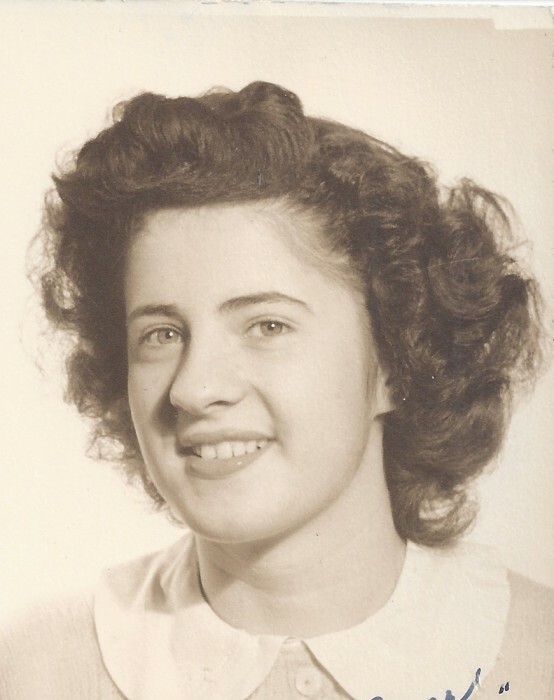 She was born in Holyoke on December 11, 1930 and educated in the Holyoke Schools but spent many years in Aldenville where she later resided. She was predeceased by her husband R. George Weaver in December of 2016 after celebrating 69 years of marriage. She was also predeceased by her parents Gabrielle Vetter and John Vetter. After just over 2 years since her husband’s passing, George and Theresa are back together again watching over their loved ones. She leaves to cherish her memories, her two sons, Stephen Weaver, Sr and his wife Dolly of Chicopee; Robert Weaver and his wife Monica of Granby as well as her four adored grandchildren, Stephen Weaver, Jr and his wife Melinda; Kari, Christian and Taylor Weaver. She also leaves her two great grandchildren, Mikayla and Adalyn Weaver and her sister in law and best friend, Lorraine Cote. Theresa was a dedicated wife, daughter, mother, grandmother and friend who made sure everyone had what they needed. She was a communicant of St. Rose de Lima Church. During all the years her kids were playing sports and her husband was coaching, she never missed a game. Together they enjoyed traveling to Europe, Maine and New Jersey, square dancing, camping and sitting by the fire w/friends in Clinton, CT. The couple spent their winters of their retired years in St. Petersburg, FL and enjoyed watching the Red Sox and soccer games on television and they even attended a professional soccer game in Germany. The both enjoyed pets and always seemed to have a dog. Theresa’s family would like to thank the nurses and staff at Mount Saint Vincent Care Center and especially Ali and Rose for their kind and compassionate care. All services are private. In lieu of flowers, memorial donations in Theresa’s name may be made to Alzheimer’s Disease Assoc., 264 Cottage St., Springfield, MA 01104. Please visit www.brunellefuneralhome.com to share condolences and for more details.